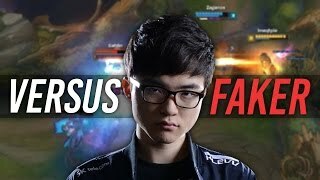 Discover Imaqtpie's Youtube and Instagram stats, most viewed videos and tag analysis. 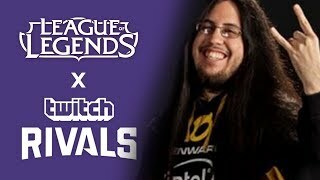 Welcome to the YouTube channel of Michael "Imaqtpie" Santana, former AD Carry for team Dignitas. 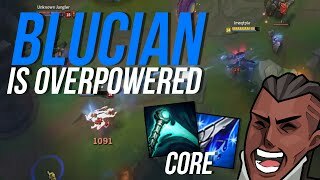 Watch as a world renowned veteran player like me, show YOU what Riot doesn't want you to see, all in a conveniently condensed YouTube video for YOUR viewing pleasure. 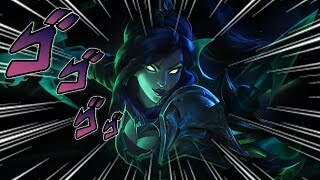 God bless you, and welcome to the BDC! Follow me! 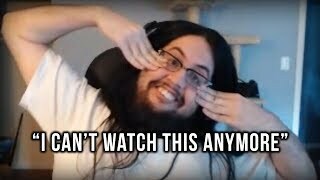 https://twitter.com/imaqtpielol www.twitch.tv/imaqtpie Follow the editor! 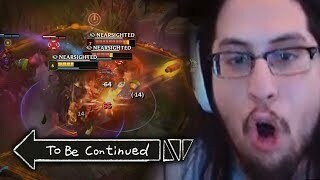 https://twitter.com/2ndSequence www.twitch.tv/2ndSequence UPDATE: Please refrain from re-uploading highlights/vods from the Imaqtpie twitch channel. If you want to use footage from the stream, please send permission requests to 2ndSequence. We will only accept requests that meet our bare-minimum creative work requirements. 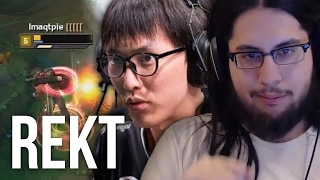 Get inspired by discovering the TOP 100 Youtube videos of Imaqtpie. 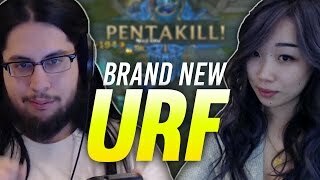 Imaqtpie - WHAT IF I BECAME A CASTER? 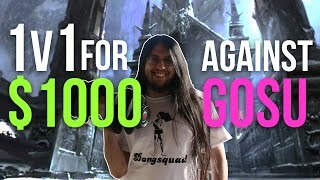 Imaqtpie - THE DARK TOURNAMENT ARC BEGINS! 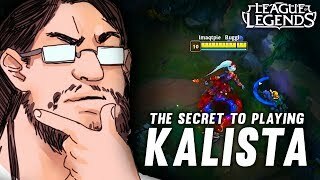 Discover which video tags are used by Imaqtpie for the most videos.